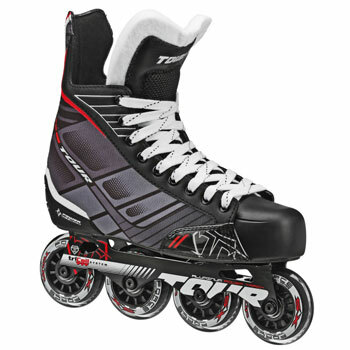 Size 38-48 – Great brand for Roller Hockey of the USA. 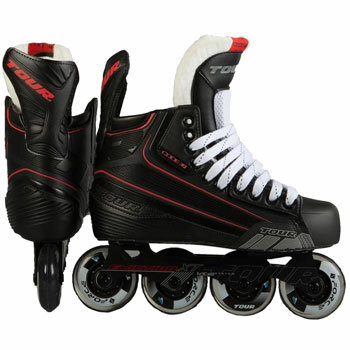 The Fish Bonelite 225 Roller Hockey Skates are designed with a customized ankle support which delivers the comfort and stability you need to get through a long practice or game. 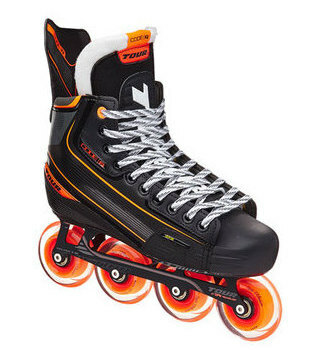 These skates provide Deluxe Comfort padding with a Quick-Dry lining that keeps you cool and dry when the action heats up. 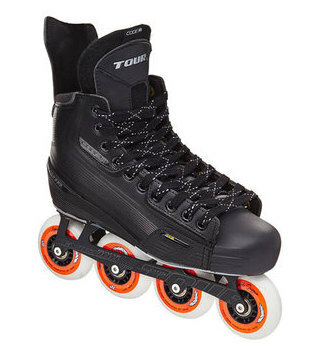 The FB 225’s are one of the most affordable skates on the market with a focus on quality and comfort.